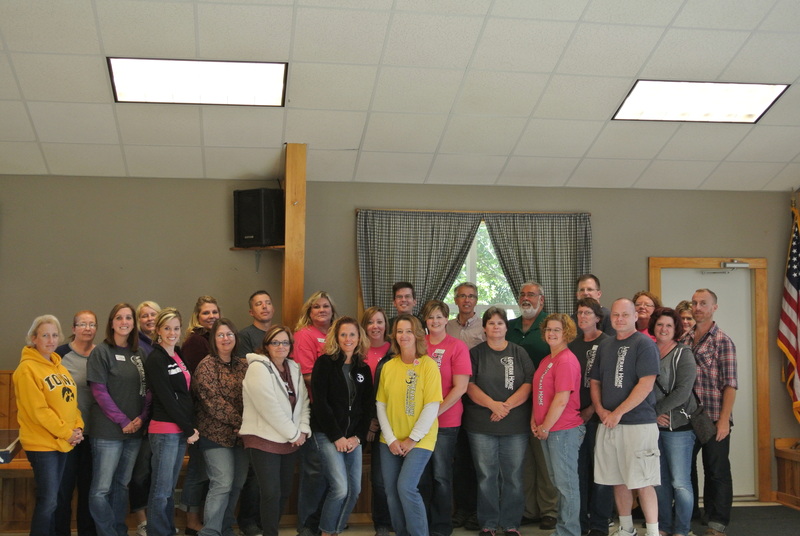 The Davenport and Vinton Lutheran Home Management Teams were able to come together this week at Camp Io-Dis-Eca. 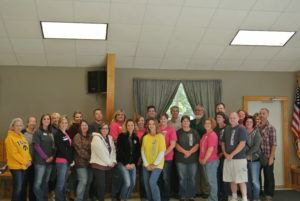 A day away from the facilities for fellowship, brainstorming, teamwork, and planning made for a pleasant day out! !